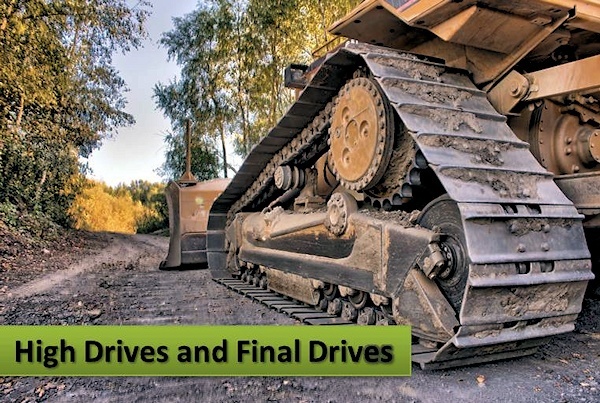 Catepillar (CAT) Equipment for Construction, Mining, Agriculture, etc. 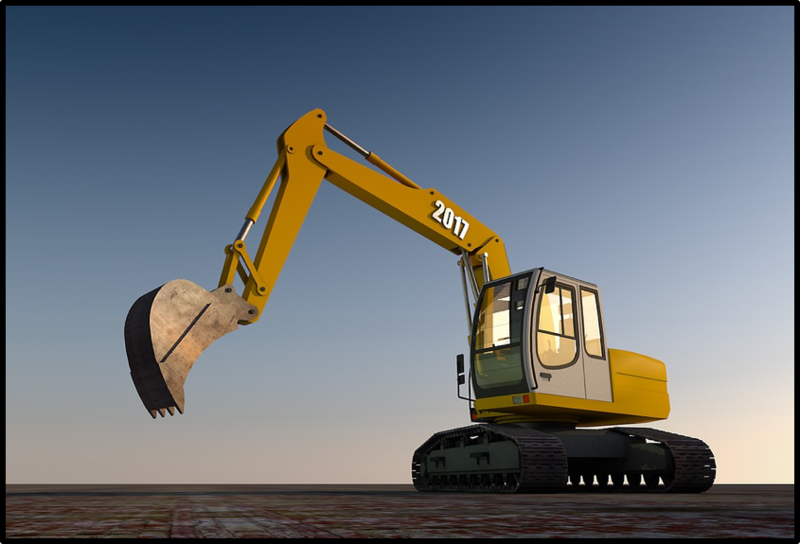 Caterpillar (CAT) is a well-known and popular brand of both heavy and compact equipment for construction, mining, agriculture and other industries. 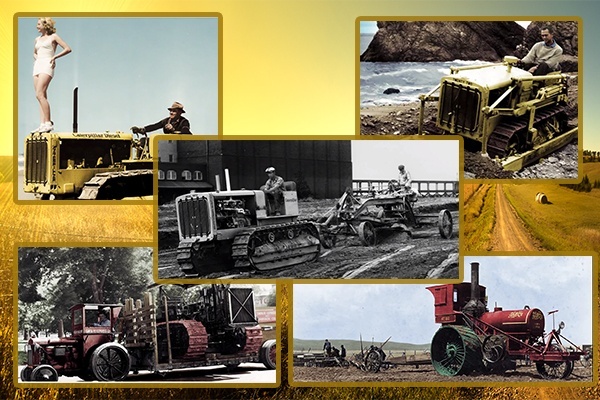 For such a well-known company, we thought it might be interesting to take a look at five facts about the Caterpillar company and its history that you might not know.